Hamas radio reports bombing has destroyed the office of leader Ismail Haniya. 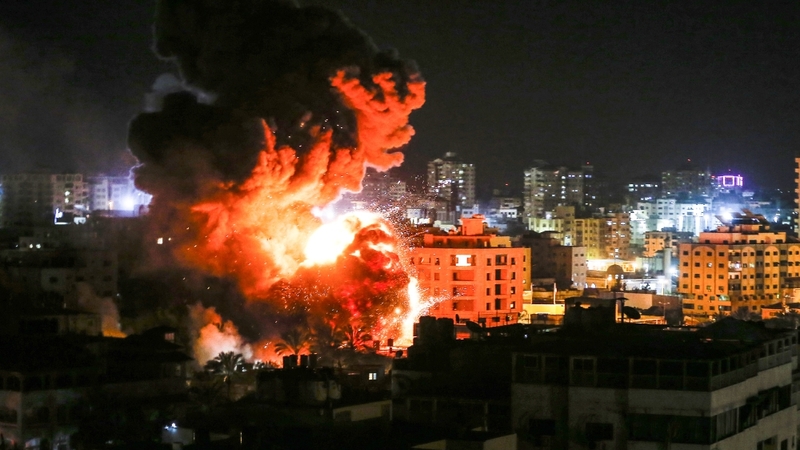 Israel said it had destroyed Hamas’ military intelligence headquarters. The military action came after a rocket, allegedly fired from the Gaza Strip, struck a home in central Israel on early Monday, wounding seven. 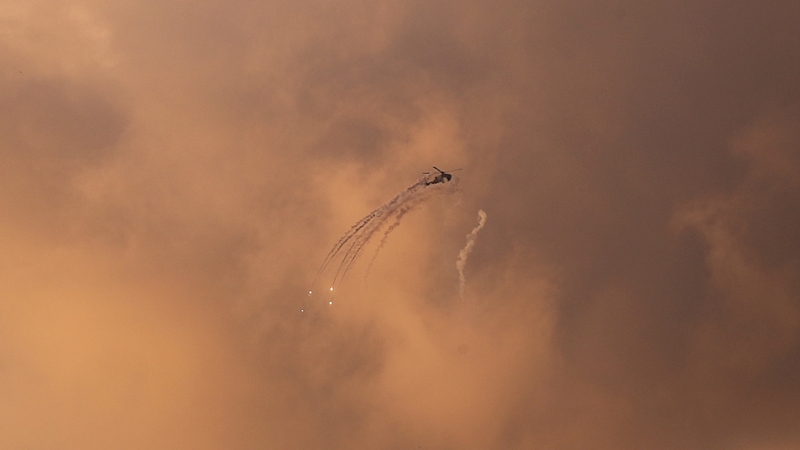 Israel has also waged three offensives on Gaza since December 2008, a year after Hamas assumed control of the Strip.